Add some sparkle to your home with this stunning Glitter Clusters on Mirror. Coming in a variety of colours such as champagne glitter cluster mirrored glass, champagne glitter on black glass, silver glitter on black glass. 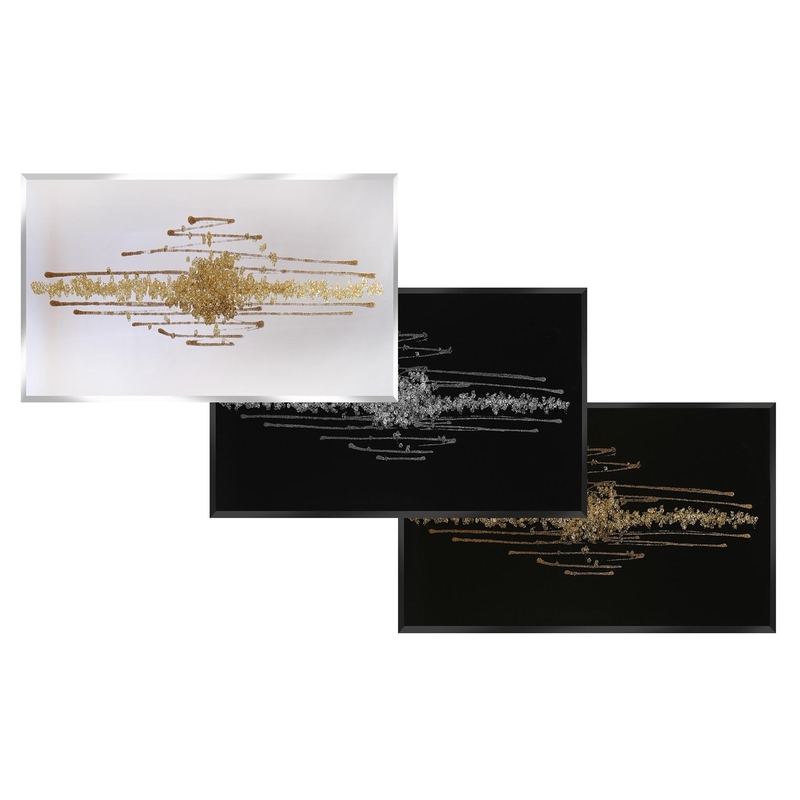 Although this is quite a simplistic piece it will bring a lot of glamour to your home.